Reference books pertaining to toy collecting. A review about an amazing book about the unloved toys from our childhood. Prepare to nostalgia, HARD. Classic Super Sentai Robot cutaway illustrations! 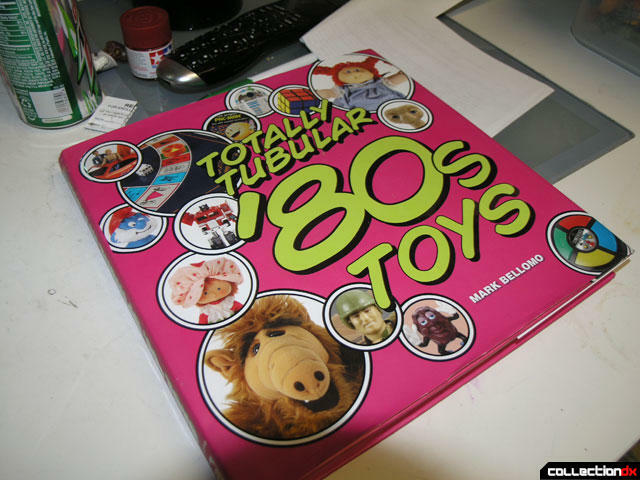 Totally Tubular '80s Toys by Mark Bellomo is a great time-warp back through the toys of our youth.